ï»¿ Shrub and Tree Trimming PA | Mulching Phoenixville PA | Seeding and Sodding Montgomery PA. Thorough. Reliable. Friendly. Working Hard To Be A Different Kind of Landscaping Service. 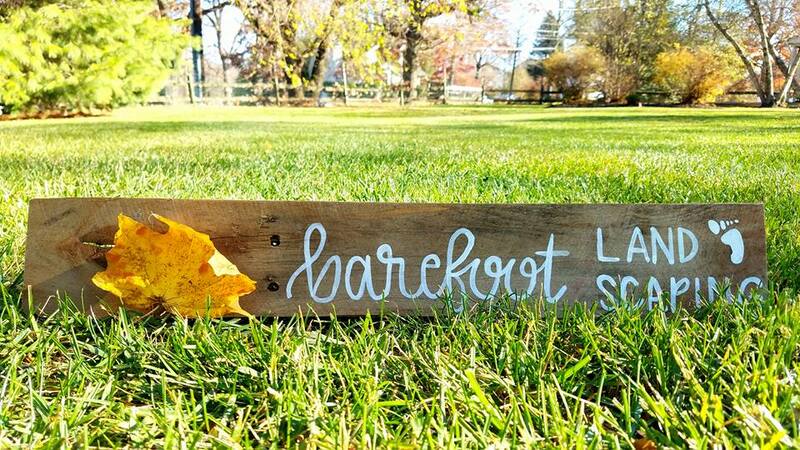 If you are tired of lawn service companies that deliver poor quality, never call you back, have lousy communication skills, and are generally unprofessional and unreliable, please consider giving Barefoot Landscaping a try.